Preznint Art of the Deal is gonna hurt American workers who build foreign cars in the US, and he is going to encourage retaliation against Ford, GM, Tesla, etc. when they try to sell their cars overseas. It’s the perfect shitstorm. As much as I enjoy watching people who voted for President Stupid suffering, the economic effects of the idiocy will affect us all. As some say, “The stupid, it hurts.” Maybe voters in Wisconsin (my state), Michigan, Ohio, and Pennsylvania will wise up for 2020. Don’t bet the rent, though. I don’t know about the rest, but I’m fairly confident that 75% of Wisconsin voters will vote against him…which likely means he’ll carry the state, if last November’s Banana Cheese Republic kind of “election” you had is repeated. I just read that D’s got something like 68% of the vote, which meant that the R’s won 54% of the state house… You guys were well and truly hosed. Gerrymandering did not help the Walker People in the statewide races. In the State Senate and Assembly races, we were truly fucked in the dark! Yesterday our new State AG pulled Wisconsin out of some egregious anti-abortion bills in other states. And Possum Hollar will eat.it.up.like.ice.cream. Fer fucks sake; I don’t know about today, but yustabee that every Honda Accord and Goldwing in the world was made in Marysville OH. But this is what you get for hiring a cokehead* shoutypants from Fox for your ‘economic’ adviser. The Tangerine Twatwaffle probably uses the same method of estimating his cocaine habit as he does to estimate his financial worth. yeah, yeah, yeah. when he’s not obsessing over a dead senator, he promises things, they fall apart and he blames it all on ‘the other guy’ before doubling down and truly screwing us all….twice….while his supporters cheer and pull their blindfolds tighter, put their fingers in their ears because ‘fake news’ is hazardous to their health (unlike climate change and guns). that’s called ‘just another day for donny’. 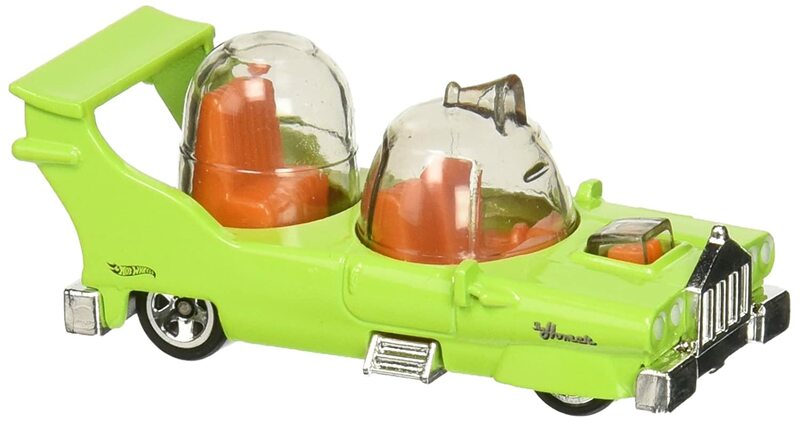 my question is what does that car have to do with the simpsons or does the japanese version more resemble the jetsons.